Yellowknife Farmers Market is pleased to bring you “Northern Gardening Tips” – a series of short gardening write-ups by tried and true northern farmers Caroline Lafontaine and Christine Barker. Just a few lines in length, these weekly posts will get you thinking about what you could be doing in your garden on that particular week – a gardening timeline so to speak! Most of the write-ups will also provide a link to other useful sites to help you on your gardening journey. 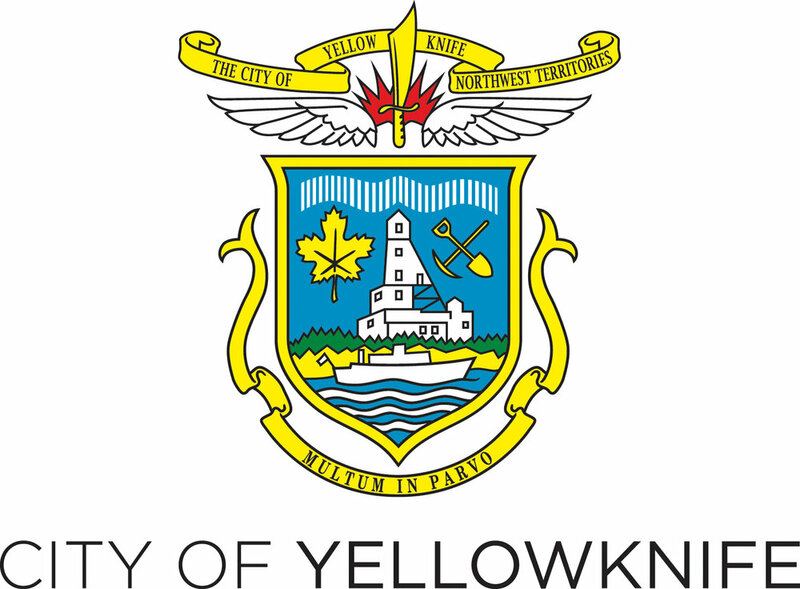 Yellowknife needs more gardeners and sustainable local food solutions, if this inspires you to want to do more, contact us! Follow us on Twitter and Facebook for the latest tips, or continue to follow this blog to read everything that’s been posted so far. Coming up Sunday: "Time to start those seedlings!"